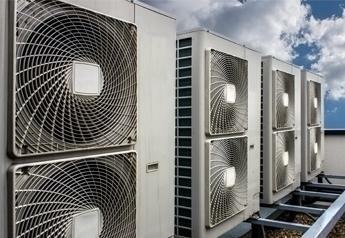 We offer our customers a complete design, supply and air conditioning installation service in Birmingham and throughout the UK, providing a vast range of equipment suitable for commercial, residential and industrial applications. Dealing with one company to do all of this makes their lives much easier. Our qualified air conditioning engineers will listen to all your requirements, and undertake a full site survey advising you on the best options for the most efficient and economical air conditioning system. 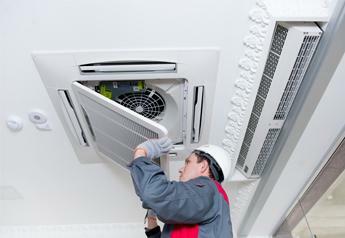 As we only work in air conditioning, we’re experts in our field and have a wealth of knowledge of products and systems. We’re always happy to offer independent, impartial advice on everything from manufacturers and system design to running costs and energy efficiency. All of our AC products come with extended warranties of up to 5 years and are fitted by our highly skilled engineers who make sure that the aircon installation process is as hassle-free as possible, leaving no mess when they leave. Air conditioning units can come in many shapes and sizes so if you would like a brochure please contact us today and we will be happy to help you with your needs. At Ambassador, we work with all different kinds of businesses that need commercial air conditioning systems for many different reasons. As well as dealing with large operations such as offices and hotels, we can also offer to design, supply, install and repair domestic air conditioning units.